CHECHESMITHNATION : Beauty Tips From Zaronhairandmakeup. Chapped lips are a very common problem that many people suffer from in the dry season . The main reason behind chapped lips is the lack of moisture in the skin on and around the lips. To soothe dry and chapped lips, always use a lip protectors like lip balm and lipstick. Lipsticks having natural moisturizing ingredients can act like balms and prevent your lips from chapping. Whenever you use them your lips will look and feel better. 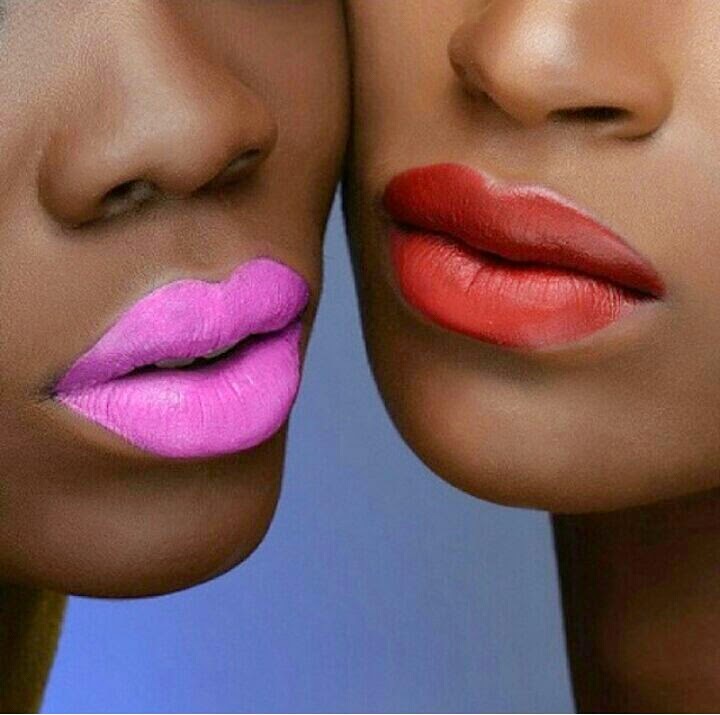 Avoid using lipsticks that can dry out your lips. Dis article is 4 me cus I always lick my lips even after applying lipstick.